Dr.Dina Nath Sharan Welcomes You! Welcome to the Website of Dr. Dina Nath Sharan, a well-known author of Hindi Literature. 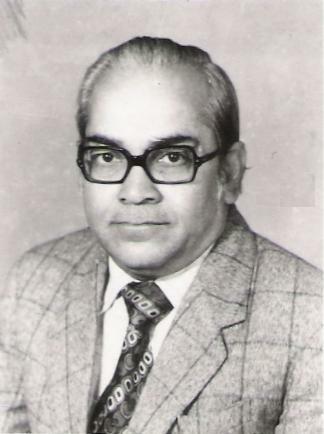 His literary conribution is in the almost all the fields of Hindi literature. His some of the books are prescribed in Universities in India and abroad. His book was prescribed in MA in Rajasthan University when he himself was the student of MA (Hindi) in Patna University.